Oh how sweet is this doll apron pattern from Suze! 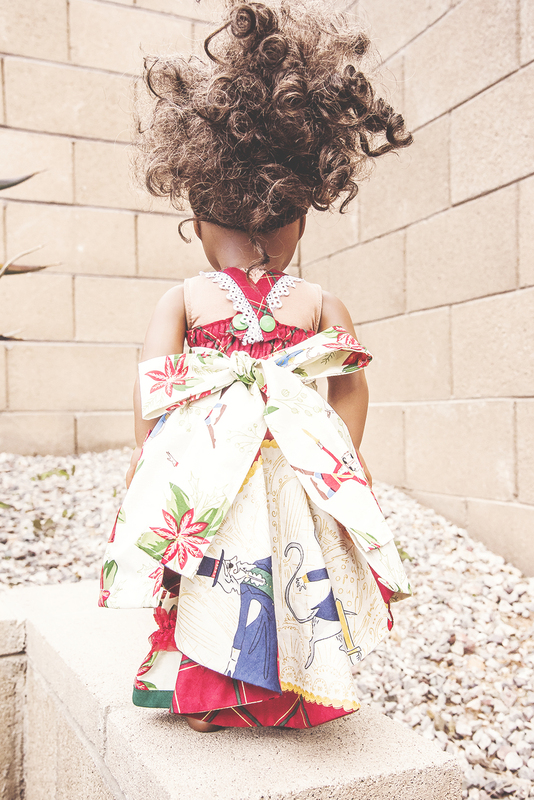 It will be a fun accessory for 14", 15" and 18" dolls. 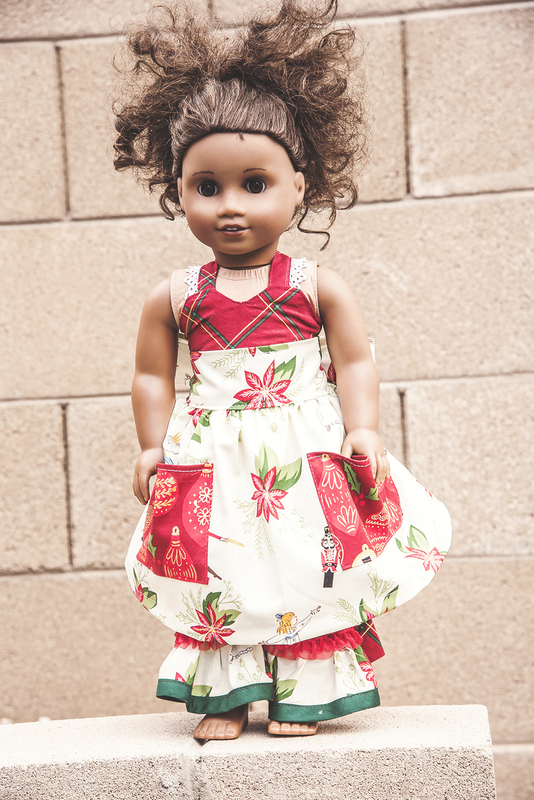 You can download the Step-By-Step Pattern here. These cute pockets are perfect for the apron, because lets face it, even dolls love pockets (and the girls who love them do too)! It ties perfectly in the back over any outfit. 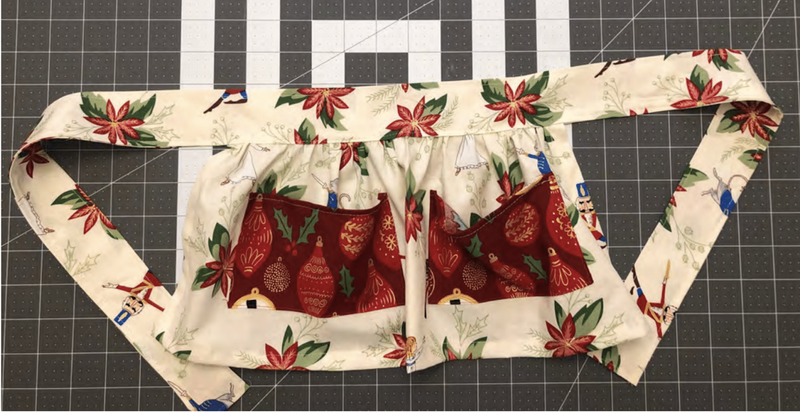 Here's a look at the completed apron by itself too. 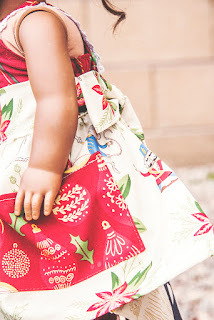 And this apron is ready for play all year round! 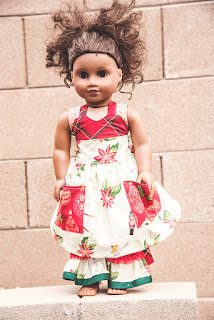 I can't wait to see your pretty doll aprons! 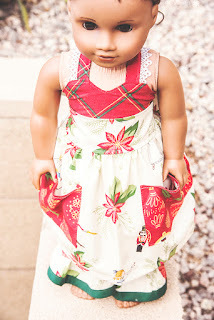 Please come out and share with us in our Facebook sewing community or on Instagram @CKC Patterns. 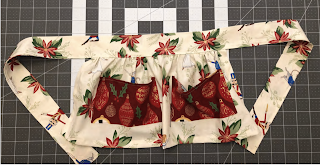 There is nothing worse than sewing doll clothes......LOL So many tiny pieces.....However, I do think that this is super cute and looks like it may be manageable for a clutz like me! Yay!! 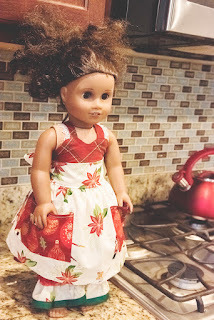 My daughter just told me that her doll needed an apron!! Thanks! Oh my gosh these are so cute!!!!!! I love how sweet they look andyhkde pockets are darling! So cute. WOULD love to make with my daughter.